Montgomery County Council bans foam polystyrene! Restaurants, supermarkets, food trucks, institutional cafeterias (including those operated by County departments so schools are included! 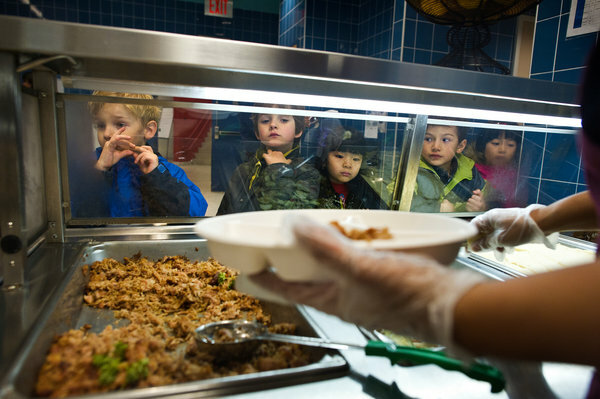 ), and other places that serve food are covered by the new law, which was introduced by County Council Hans Riemer and co-sponsored by George Levanthal and Marc Elrich. The prohibition on the use and sale of expanded polystyrene foodservice products takes effect January 1, 2016. County facilities, agencies, departments, and contractors are required to use compostable or recyclable products also on January 1, 2016, although they’re allowed to use up existing supplies until January 1, 2017. Businesses are not required to use recyclable or compostable products until January 1, 2017. For Washington Post article, click here. For Gazette article, click here. The Young Activist Club had another successful earth day this year. First, we went to the Earth Day. We hosted a table to spread the word about the negative health effects of polystyrene and had people sign our petition. We also got eight new businesses to sign our pledge to go polystyrene free! Then, the next night, we once again were very privileged to be the starting nine at the Earth Day Washington Nationals game. We had a lot of fun going on the field and spreading the word about our cause. That wraps up another great earth day!